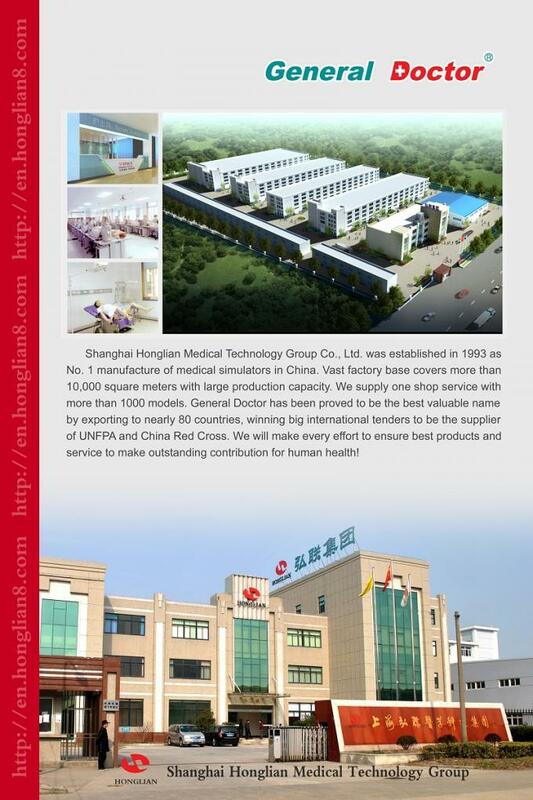 Shanghai Honglian Medical Tech Group was initially built in 1993. It is located in Shanghai - a cosmopolis. It embraces the most advanced scientific strength and has the geographical advantage of international academic exchange center. It maximizes its own talent in good long-term cooperation with several dozens of domestic and abroad famous universities. It develops international leading products, builds products marketing network that covers all over the country to set the long-term idea for development. It works hard for peace and spurs with long accumulation. 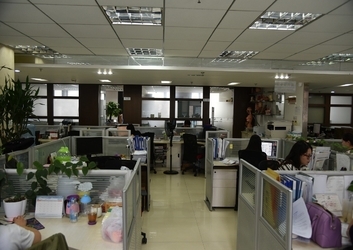 After the persistent hard-work for over 10 years, the company has an office of 1000 square meters as marketing center in the Bund business center in Shanghai. 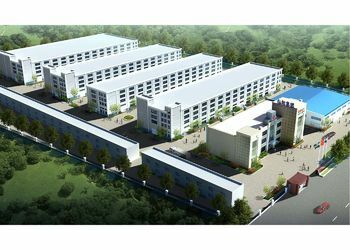 The covered area of production base in Shanghai Jinshan and Jiading new high level technology development zones has reached to 35,000 square meters. It is a high-tech enterprise that contains a combination of independent research and development, manufacturing, sales and services. The annual turnover is over billions. 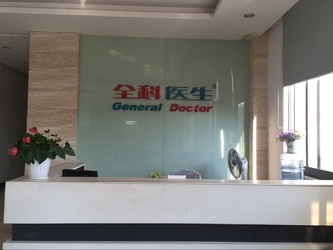 The brand of General Doctor has become a famous brand among the counterparts. It has a world-wide reputation. The company invested huge amounts of funds in research and development of independent core technology that is relevant with software for medical education and digital network to maintain the the international competitive advantage. It also gains great breakthrough in artwork of molds and materials. It is the first time to realize the products criterion and quality comes out in front all over the world . At the meantime, the research and development of every core technology of the company achieves great progresses in development. 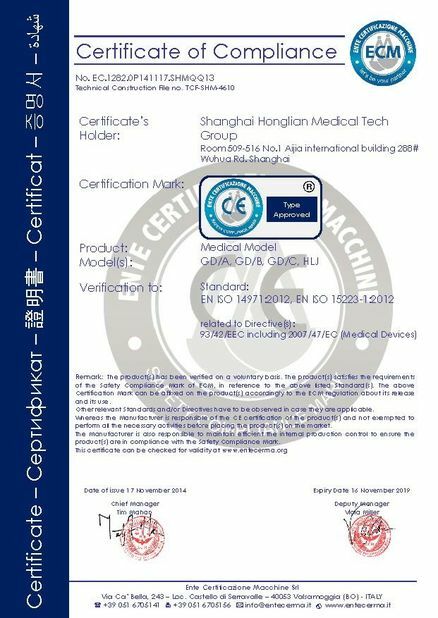 The overall parameters of dozens of systematic products are examined and verified by authoritative department, and it becomes the constitute of the industry criterion, among which, there are several designs and functions have reached the international first-class level. It really achieves its primary goal of basing company upon China and finding a foothold worldwide. 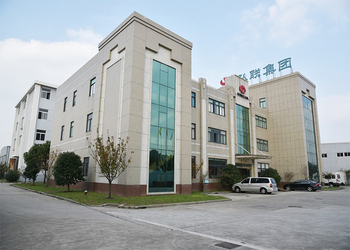 The company passed the ISO9001-2000 in the System of National Quality Certification by AOQC; in the same year, it gained the manufacturing license and commercial license of five-year exemption granted by State Food and Drug Administration; series products gained the golden prize of Excellent Products in the 12th National Spark Creative Invention Competition held in 2002; during 2004 and 2011, it achieved the honor of Carrying Out the Terms of Contract to the Letter and Standing by What We Say; in 2007, it won the fame of Shanghai High-tech Enterprise; in 2008, it passed the GB/T24001-2004-ISO14001:2004 of Environmental Management System Requirements; in 2009, it was certificated by Occupational Health &Safety Management System. The company manufactures the General Doctor brand product. 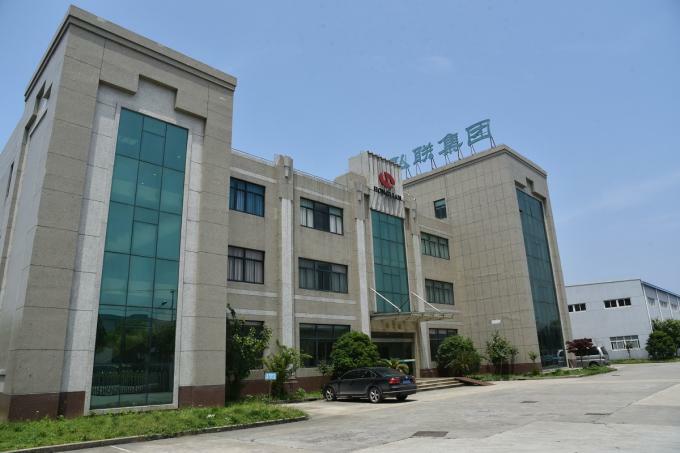 There are over 1000 varieties of series, including medical first aids, diagnosis, clinical, nursing, maternal and child health, paediatrics, anatomy, multi-media, traditional Chinese medicine, oral cavity, specimens, etc. 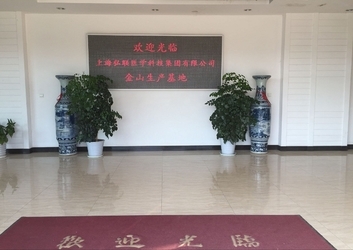 We became the recommended manufacturing suppliers of the 11th Five-Year Planned experimental demonstration center of medical schools and practice base of occupational education in nursing by Ministry of Health and Ministry of Education. Meanwhile, the CPR simulation human and first-aid appliances of our company have been purchased by Chinese Red Cross for we won the bid. 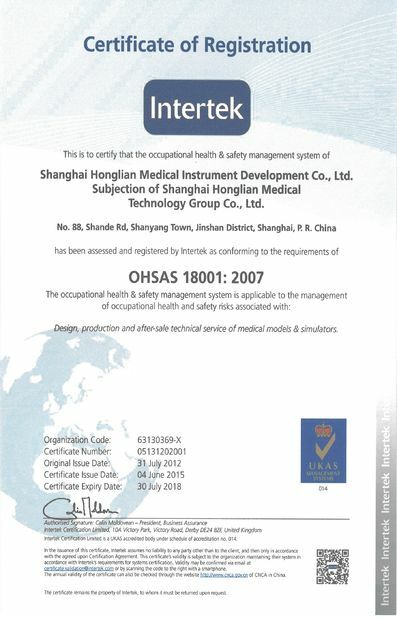 Presently, first-aid products of ours have popularized in different industries, including heath care, medical education, Red Cross, electricity, transportation, fire control, safety in production and public communities, which occupies a delightful market share. 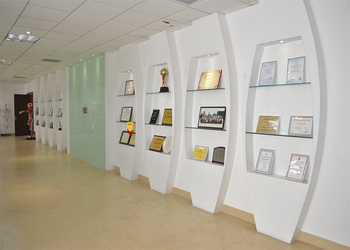 As the leader of modern medical teaching equipment, the company has built 10 product marketing service center branches, and it applied a set of applicable and popular products service management system in the basis of this network construction to realize the marketing services functions including quick response, online help, nearby maintenance, emergency measures, regular tracking, etc. and become a reliable cooperative partner of majority of users. Products export has extended to nearly 80 countries and regions. And we won the bids for many times in the United Nations. Annul export figures have reached over $5,000,000. The General Doctor has gained recognition of the international market and won the honor for China. 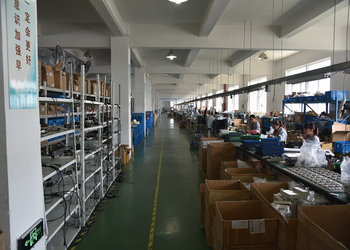 After achieving the primary goal of great varieties of goods, advanced technology and well service. Honglian staff see the pig picture again. In October, 2007, the company calls on the Third Business Start-up to set the goal of being national corporation model. Pay attention to quality and creativity; focus on brand and indomitable spirit; attach importance to service and integrity; value talents and rules. 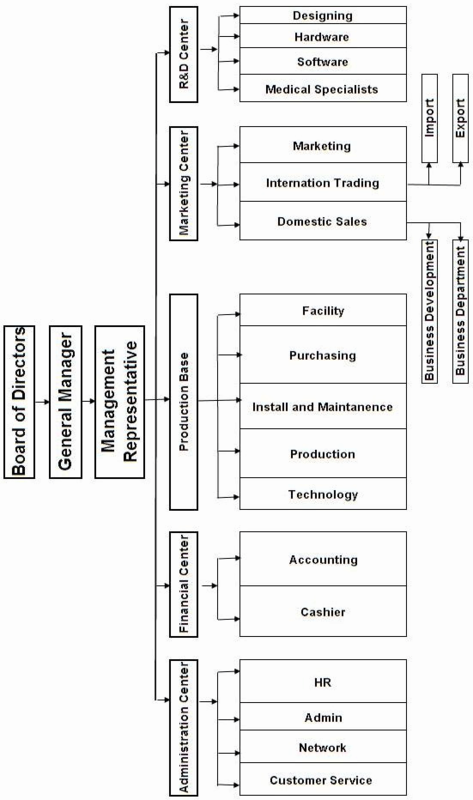 The purpose of this is to realize the transition to modern management company. Giving returns to society and benefits mankind while improving ourselves. We are willing to cooperate with domestic and abroad friends and march forward hand in hand. We will try our best to serve for the medical teaching for our country and make more contributions to the health of mankind. Step1: When you receive the goods, please inspection in detail within one week. If any problems, please claim it immediately. Step2: If any claims occurred, please send the warranty claims information followed to our after sales people by emailafter_sale03@honglian8.com. 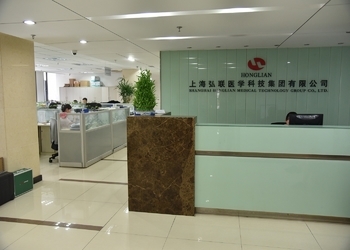 In order to ensure the sustainable development of the enterprise and the normal operation, honglian in accordance with the modern enterprise organizational structure and combined with its own production and operation situation, established a powerful control, quick response and operation and efficient organizational structure. Company departments’ responsibility is clear, flexible and efficient, formed the research, development, production and marketing, Technical support and after-sales service as one of the good collaboration systems.